ASG CZ Scorpion EVO 3 A1 M120 Spring | ReplicaAirguns.ca | New Website! Comments: The CZ Scorpoin EVO 3 A1 was uniquely designed for easy spring swapping. The spring compartment can be conveniently accessed without dismantling the entire rifle or opening up the gearbox. 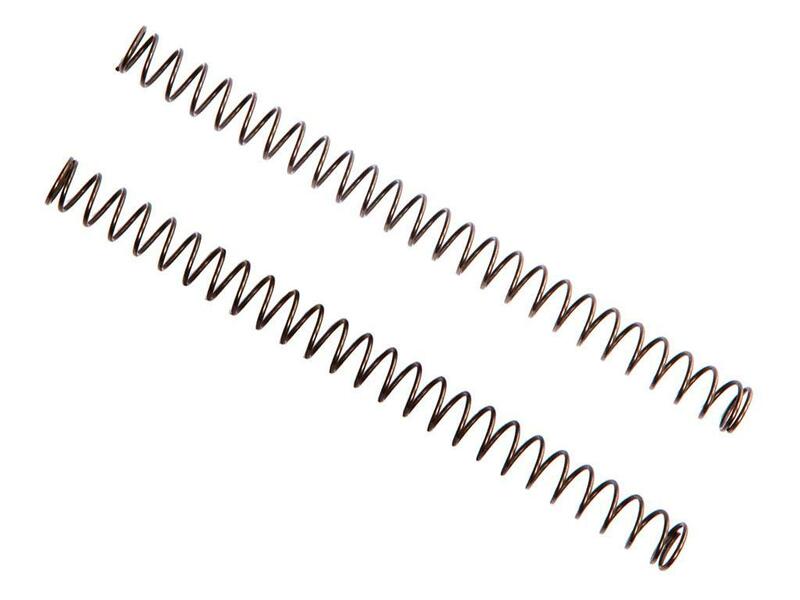 Keeping an extra spring on hand is a great way to make last minute adjustments to your rifle's muzzle velocity to comply with airsoft field rules.